Edwards Plumbing and Heating has provided the construction plumbing and air conditioning for many of the better custom home builders and commercial and industrial contractors in the greater Montgomery area. 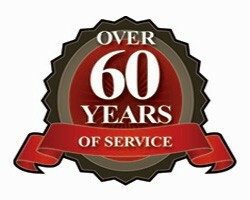 We are known for doing the job right and our construction plumbing experience and expertise are top of the line. Because construction plumbing is hidden underground, in walls, in ceilings or in floors after the structure is complete, problems can often lie undetected. And, if there are problems, they usually don’t show up till later and can be expensive to correct. That is why we strive to make sure the job is done right the first time. 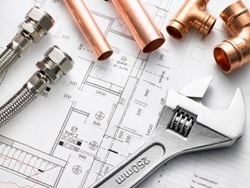 We know you want a construction plumber with everything it takes to provide the very best value for your project. Therefore, we take pride in our work because we believe our relationships with our clients is one of our most valuable assets.